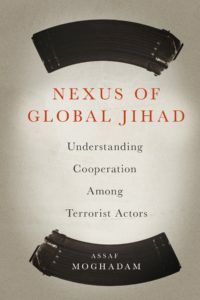 Nexus of Global Jihad: Understanding Cooperation among Terrorist Actors. 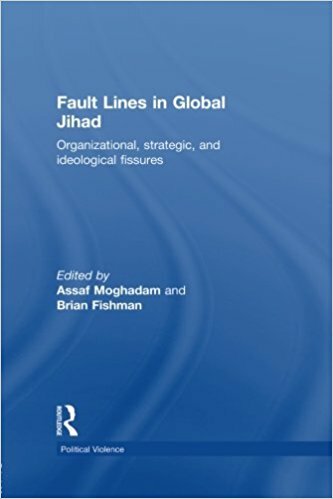 Fault Lines in Global Jihad: Organizational, Strategic, and Ideological Fissures. Editors: Assaf Moghadam and Brian Fishman. “Destined to become a classic in the field of jihadism studies. — Thomas Hegghammer, FFI, Norway. 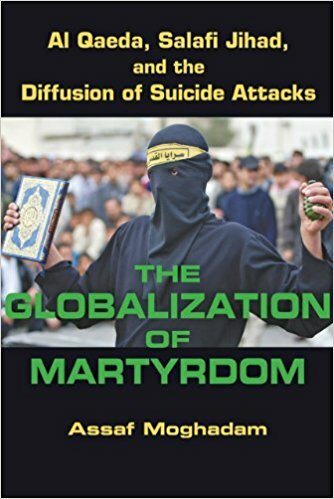 “An essential corrective to popular narratives of a single, undifferentiated Islamist menace… Great work.” — Marc Lynch, George Washington University. 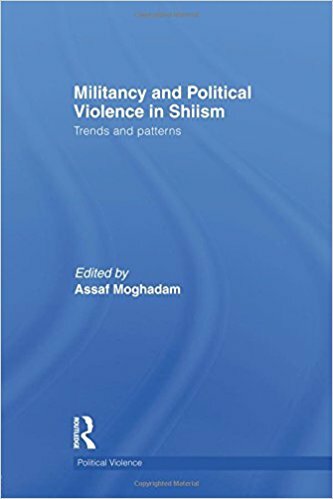 Militancy and Political Violence in Shiism: Trends and Patterns. The Globalization of Martyrdom: Al Qaeda, Salafi Jihad, and the Diffusion of Suicide Attacks. This is an authoritative and updated study on suicide attacks that is better than any other research published in the field. Moghadam offers a clear conceptualization of a complicated phenomenon and a fascinating historical background of the various manifestations of suicide in political contexts. — Ami Pedahzur, University of Texas, Austin. 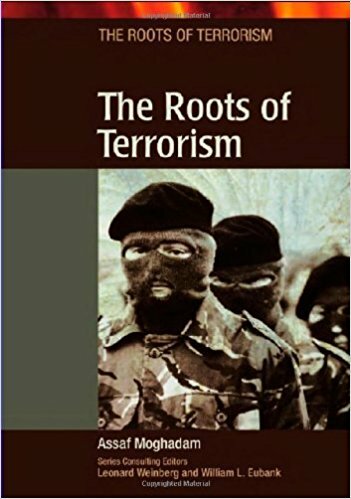 A tour de force by an important new contributor to terrorism studies. This learned corrective to the received wisdom on suicide attacks shows that military occupation alone fails to account for their proliferation. Moghadam’s conclusion that the fight against suicide missions should involve counter-ideological strategies will greatly enhance international security. — Jessica E. Stern, Boston University. Assaf Moghadam, “How Al Qaeda Innovates,” Security Studies 22.3 (Jul-Sep 2013). Link title to: http://www.tandfonline.com/doi/abs/10.1080/09636412.2013.816123. 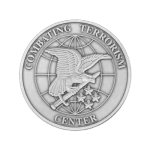 Assaf Moghadam, “Marriage of Convenience: The Evolution of Al Qaeda and Iran’s Tactical Cooperation,” CTC Sentinel 10.3 (April 2017). URL: https://www.ctc.usma.edu/posts/marriage-of-convenience-the-evolution-of-iran-and-al-qaidas-tactical-cooperation. Assaf Moghadam, “Suicide Bombings in the Israeli-Palestinian Conflict: A Conceptual Framework,” Project for the Research of Islamist Movements (PRISM), May 2002. Click here to download. Research Affiliate, Consortium for the Study of Terrorism and Responses to Terrorism (START), University of Maryland.